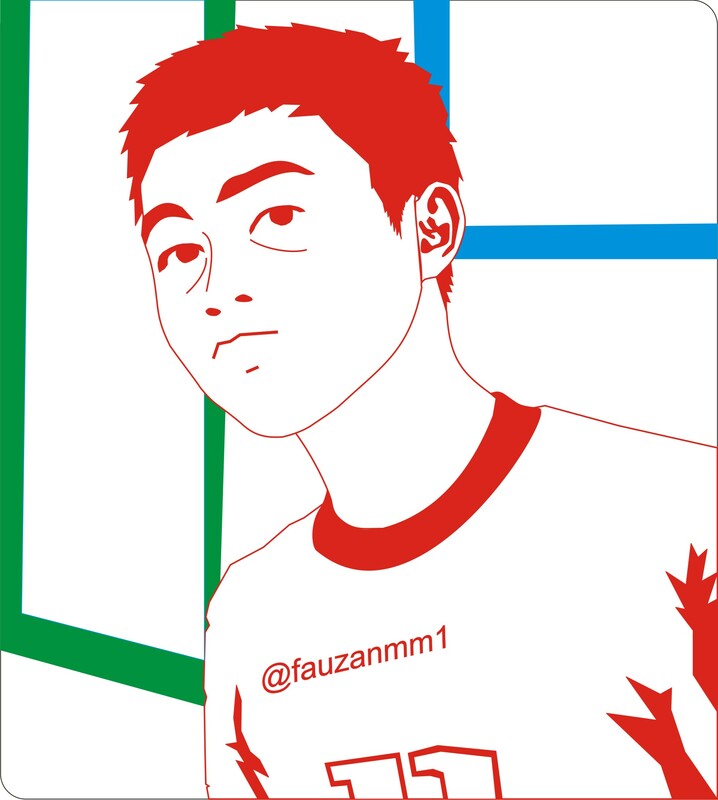 Posted on April 30, 2013, in Editing photo and tagged Edit Foto, Photo Edit, Photo to vector, Vector Image, Vector Photo. Bookmark the permalink. 4 Comments.